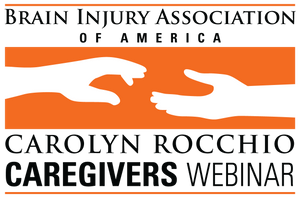 A Carolyn Rocchio Caregivers live webinar featuring Melanie Whetzel, M.A., CBIS, Job Accommodation Network. Airs live at 3 p.m. EST September 12, 2019. Registration closes at 11:59 p.m. EST September 10, 2019. Registration closes at 11:59 p.m. EST September 10, 2019. Do I have to disclose my brain injury to an employer? How do I ask for accommodations? Where do I get help in deciding what type of accommodation to request from an employer? What are the options if my employer says no? Real-life accommodation situations and solutions will be interspersed throughout the session, along with a question and answer period at the end so that you can find solutions to your specific questions.